SETE believes that the overall target of 25 million international arrivals for 2015 may actually be achieved, considering the positive figures in arrivals by air and road to Greece. According to January-July 2015 data, Greek tourism showed signs of resilience, despite the major problems raised in the country and the economy. During the first seven months of the year, international arrivals at the country’s main airports increased by 6.5 percent compared to the same period of 2014. The data revealed that arrivals to Athens continued to grow and the city welcomed the majority of visitors to the country. 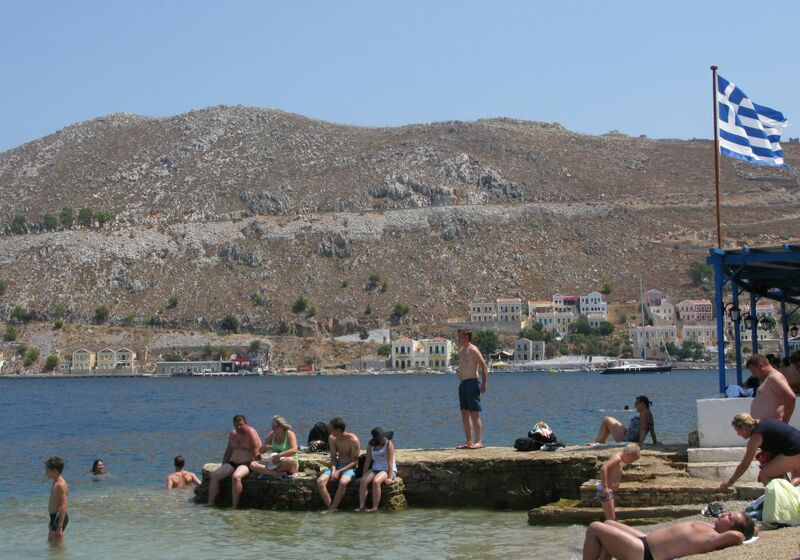 In July alone, the Greek capital saw an impressive 28 percent increase in arrivals. During the first seven months of the year, arrivals to Athens rose by 26.5 percent. On the other hand, destinations that recorded a drop in arrivals during the first seven months of the year include Rhodes, Kos and Heraklion with -4.3 percent, -7.3 percent and -2.1 percent, respectively. SETE noted that the positive figures of July were largely based on holiday offers made by Greek tourism businesses and therefore, “the picture on their balance sheets are not expected to be correspondingly positive”. The confederation also said that domestic tourism in Greece saw a further drop, which adversely affects the country’s tourist products and regions that depend mainly on Greek visitors.